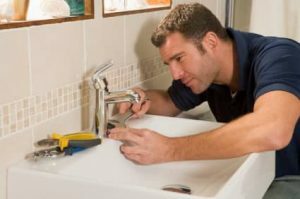 Our handyman service are Portlands’ best kept secret. You get the experience of our remodeling craftsmen even on the smaller projects. Our handymen are also able to consult on larger projects that you may have been considering. We also offer an hourly rate for smaller projects which allows you to prioritize and schedule your home improvements. We are experienced in kitchen repairs, bathroom upgrades, consulting services, and permit assistance.